On the second day of the GA, Cécile Bastien Remy presented a very inspiring workshop for PlanetS members about how to present well and with an impact. In various demonstrations and exercises, the group was encouraged to develop their confidence and presentation skills. 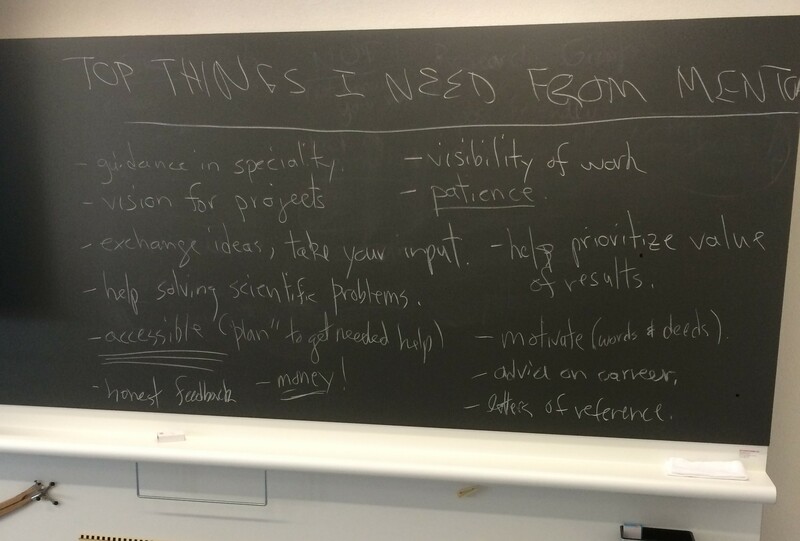 On the last day of the GA, Dr. Monika Clausen presented a workshop for PlanetS members on ‘Networking in Academia’. The slides are available here. Olga Vinogradova presented a workshop for PlanetS members on ‘Stereotypes’. The slides are available here. 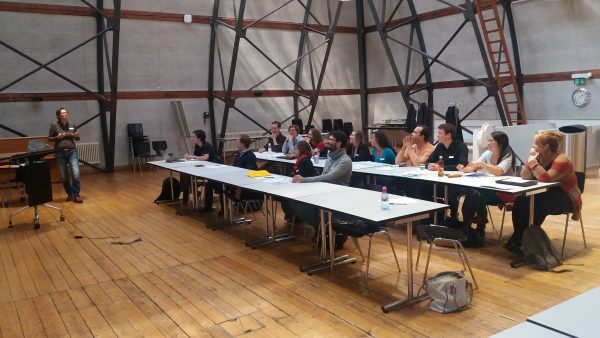 Fifteen NCCR PlanetS PhD students and Postdocs attended the professional development workshop held at the University of Bern on 4 October 2016. 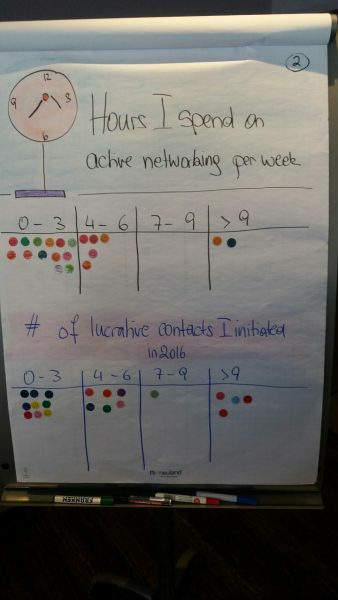 The first session covered the subject of confidently attending conferences and giving high-impact poster presentations. In a 10 minutes activity, attendees experiemented with the low/high status in their body language. After looking at what makes a good or a bad poster, the participants met in pairs to give each other a short feedback on their scientific poster, and practised a 1-minute elevator speech about said poster. The slides of the first session are available here and include the survey results about ‘What makes a good job application’ with answers from 10 NCCR PlanetS professors. After lunch, the external coach Susanne Matuschek talked about writing a successful CV for inside and outside academia. 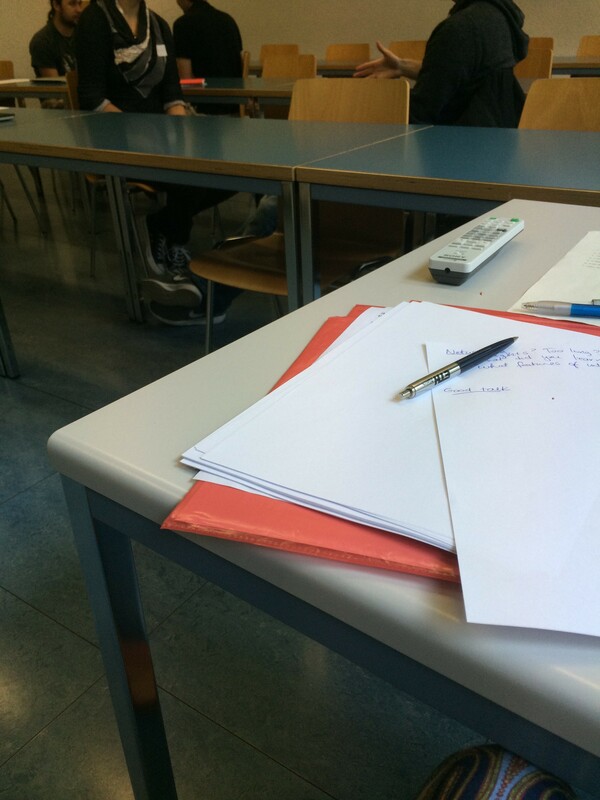 She provided individual hands-on feedback on previously submitted CV’s. 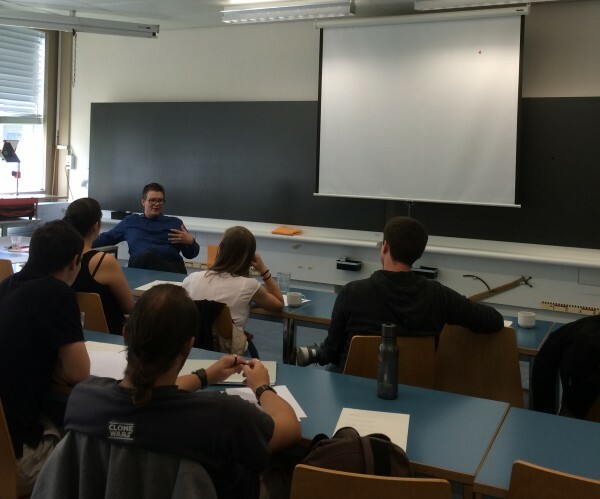 The workshop was held on September 9th, 2015, in Bern. Junior scientists from Zurich (both UZH and ETHZ), Bern and Geneva attended. The first activity of the day was speed networking – participants met in pairs for 4 minutes to introduce themselves and their work to each other. 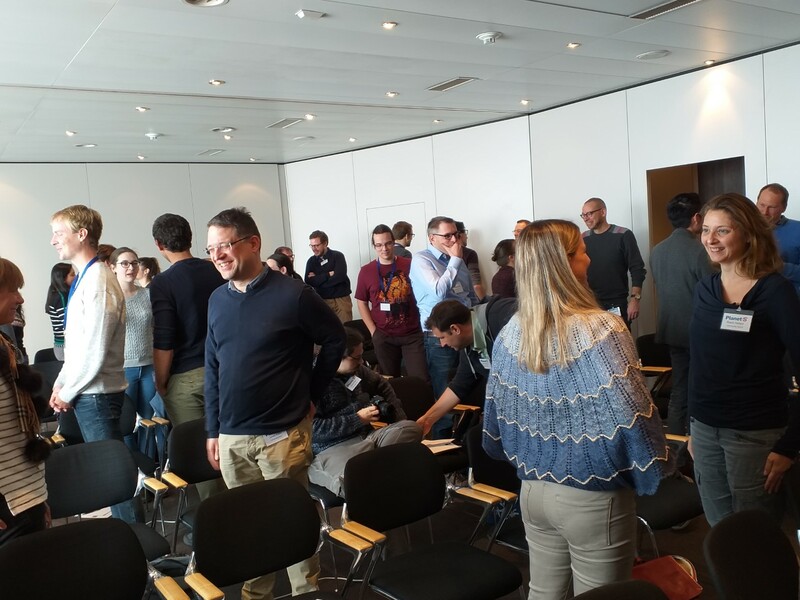 After a coffee break, the topic moved on to giving good science presentations, in terms of basic rules for putting together a talk and practicing, as well as looking at some psychological and sociological components influencing speaker confidence in an academic setting. The slides are linked below. 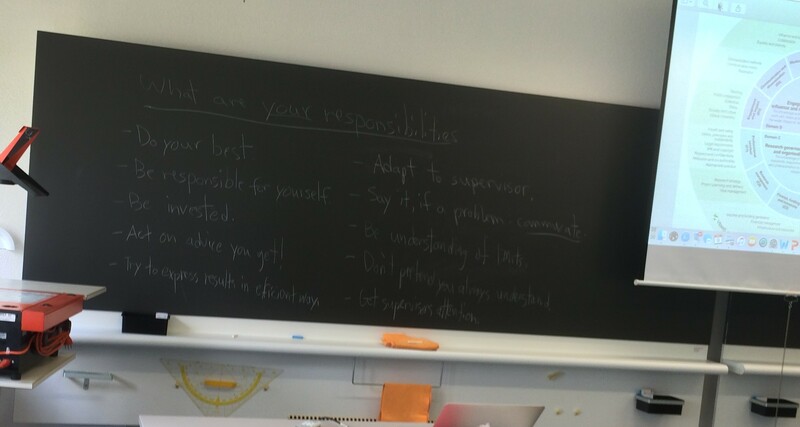 After lunch, Prof. Michael Meyer facilitated a discussion with participants about what it means to get good mentoring, and how to be a good mentee. Next, came a visit to the lab spaces of Nicholas Thomas (and a look at a camera that will soon travel to Mars). The day ended with an activity about privilege and the collection of feedback from participants about the workshop itself. 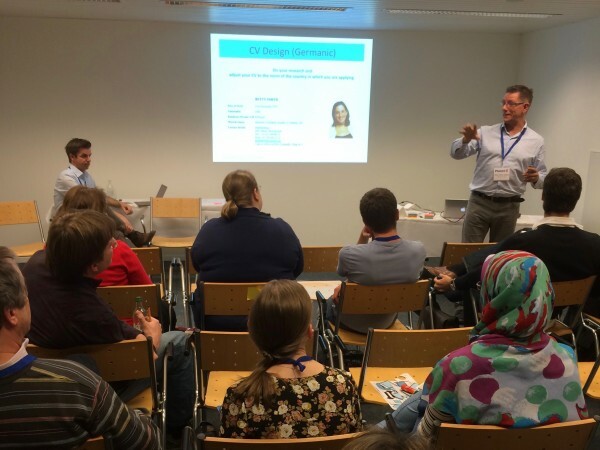 On Monday afternoon of the GA, Peter Nielsen, Sascha Quanz and Sophie Saesen presented a workshop for PlanetS members on careers – be it leaving or staying within academia. The discussions in each of the sessions were lively and thought provoking. The slides and supplementary materials are available here.